I am sure every parent with a child at school or nursery will know the pain of having to label every item of clothing your child could possibly wear at school/ nursery. When James started school in September I spent the evening before writing his name in all his jumpers, t-shirts, trousers etc in the hope that if they were to get lost they would be returned. However a 1 month or so down the line and several washes later the names had washed out of most items, and we had a lost jumper (and school jumpers really are not cheap!). 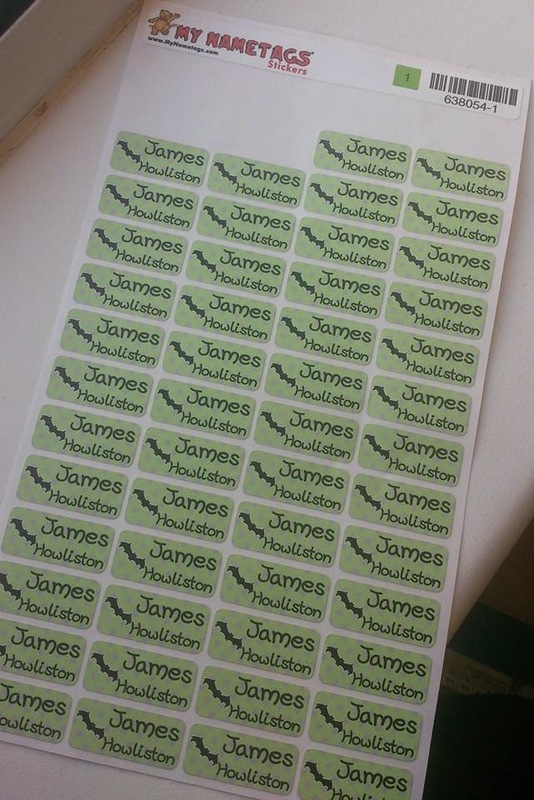 So when I was asked if I would like to review some name labels from My Nametags I jumped at the chance hoping it would mean an end to my endless efforts of writing James name in everything! The process of choosing your labels is really easy. You can choose a background pattern/colour, a name (and the colour of the name) and the font, You then pick a picture (if you wish) to go beside the name on your label, I let James choose the picture so that he could easily identify his items as his and he chose the bat (no surprise as he is a huge batman fan!). 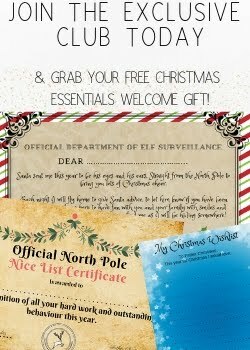 They arrived really quickly in the post in a padded envelope to keep them safe. I was really impressed with the overall look of the labels the colours were vibrant, bright and the name large and clear perfect for James to spot. With the name stickers there is no stitching or ironing involved, you simply apply the sticker to the label of the clothing (it sticks better to the label) and then allow at least 24 hours before washing. I have to admit I was dubious that a sticker would stay put through the wash.... but it did!! No signs of lifting or movement in the label and the colours were still bright and clear. 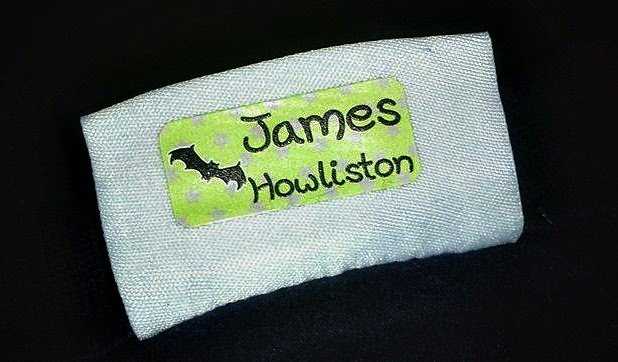 The My Nametags labels have stayed put and have made it really easy for James to identify his items in school, especially as the weather is warming up and he is forever leaving his jumper laying around the classroom. The great thing about them being stickers is that you can use them on things other than clothing. I have even attached one to James water bottle for school and inside his shoes, both have stayed in place too! If your children are about to start school in September (or are already at school or nursery) I would highly recommend giving My Nametag stickers a go! 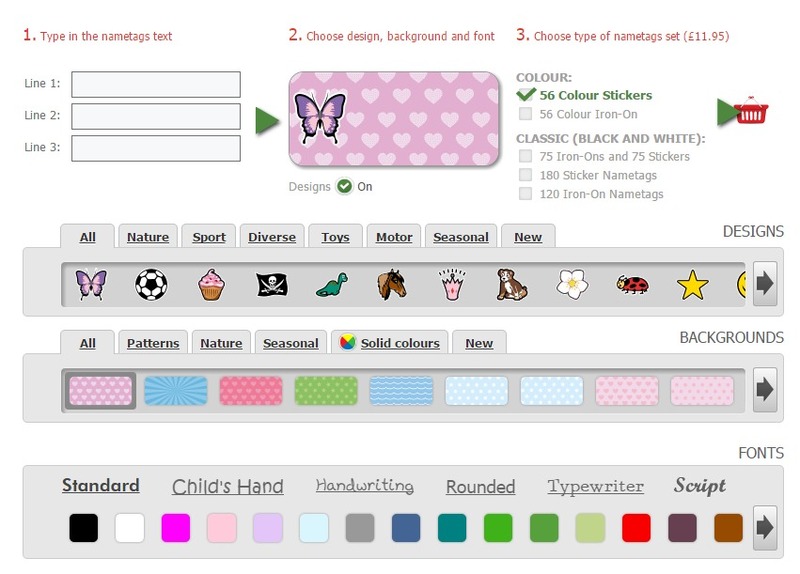 These labels are priced at £11.95 and that gets you 56 stickers!! So plenty to label all uniform, PE kit and have spare. 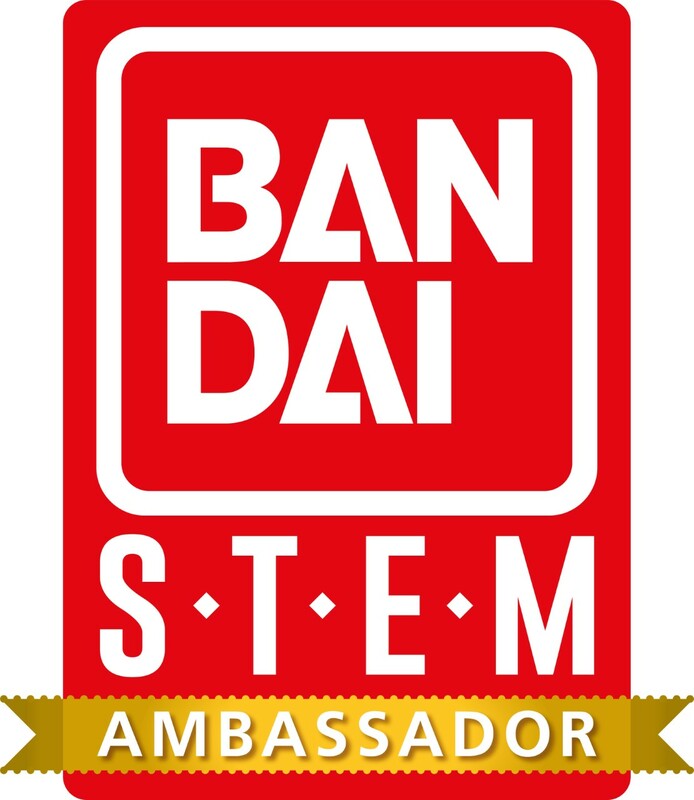 You can purchase My Nametag's HERE. What do you use to label your child's clothing? Those are so cute - I still remember my primary school name tag.